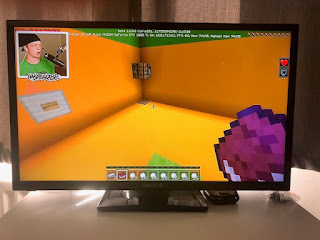 Me, Him and Them: Are Screens Evil? How many times have you just needed five minutes peace and quiet so stuck your kid in front of Cbeebies or given them the iPad? I'll be completely honest, I've done it quite a few times in my 16 years of being a parent and up until recently I've not seen any issue in it at all, but as my kids have got older I have found it increasingly difficult to control how much screen time they actually have. With a new social media app launched every few months, homework being set via the Internet, games consoles, Netflix and what not, how are we supposed to keep on top of it? My three older children are in education so are out from around 8am until 4pm every day but when they get in they just want to chill either on the Playstation, watching TV or watching Youtube but when I ask them to switch off there is ALWAYS an excuse as to why they can't just yet - "I need to finish my match on Fortnite" or "Oh but the show is nearly finished anyway Mum can I just watch it" or some other reason as to why they just need a few more minutes. When I get fed up and turn things off they get miserable, angry, cry, whinge and anything else they can muster up but why?? Why is the detachment from screens such a trigger? Don't get me wrong, we are an active family, we're always out exploring or on a day trip somewhere so I don't begrudge my kids screen time but I feel that slowly, they are choosing screen time more and more over the park, board games, painting and the simple activities that I loved as a child. So what is the solution? We've sat down together, as a family and discussed the amount of time spent on phones or watching some other form of screen and come up with a daily limit of screen time for each child. 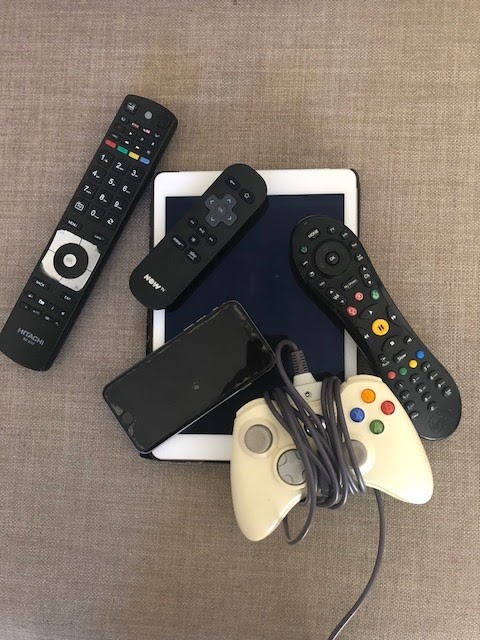 Be it the PS4, mobile, TV, iPad or handheld console, unless otherwise stated each child knows just how much leisure time they are allowed on an electrical device. It's not that I'm anti technology but I feel that these pixelated boxes are stealing my children away from me and THAT is evil!